There comes a moment when you realize that there you don’t have much time left with your beloved pet. You look into its eyes and know that you will soon have to make the hardest of all decisions as the ultimate proof of love for your pet. It does not matter if this is due to sickness or old age, because it will always be too early. Moments together will have to be treasured from now on even more than usual and the time that is left has to be lived to the fullest. 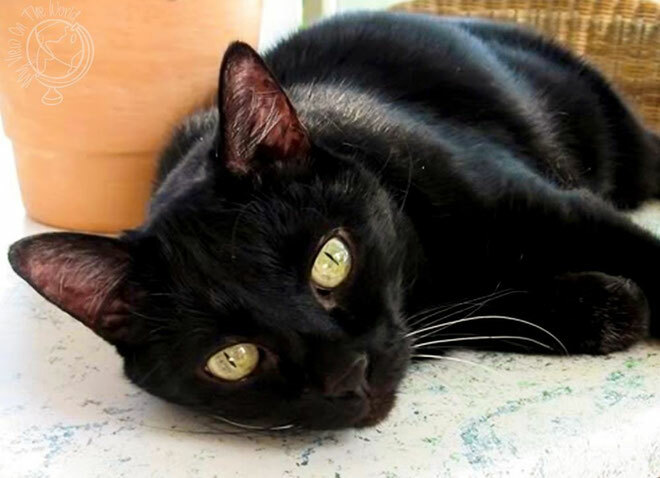 I cannot take away the grief and pain, but I can try to make it a little easier for you by bestowing you with beautiful pictures of you and your pet. These will be taken during a free of charge rainbow photo shooting that takes place either while walking your dog on its favorite round, on a paddock, or at your home, depending on the fitness of your pet. The wonderful idea for such a shooting comes from Julia Heise of Lizbeth Hundefotografie. Due to the fact that she got so many requests that she could not handle them all by herself, she created a network of photographers. Thereby as many people as possible should have the chance to get beautiful pictures of their soul pets before they lose them forever. For me the decision to be a part of this was hard and easy at the same time. Hard, because I know how incredibly hurtful it is to let a beloved pet go. And easy, because I also know how looking at pictures can help coping with your grief. As mentioned above, the photo shooting will be free of charge. Due to the urgency there are only a limited number of time slots. Therefore I would like to ask you to be fair. That means, if your pet is "only" old or "only" sick, but still far away from its last journey, then the moment for a rainbow shooting has not yet come. I can of course understand your fear that you might wait too long, or that it could be too late at one point, but if in doubt you always have the possibility of a "normal" photo shooting. Thereby leaving the rainbow shootings exclusively for those pets, whose clock of life has nearly come to a halt. My heart-cat Kimba who died in May 2013. An old digicam picture, but it captured his character perfectly for me. 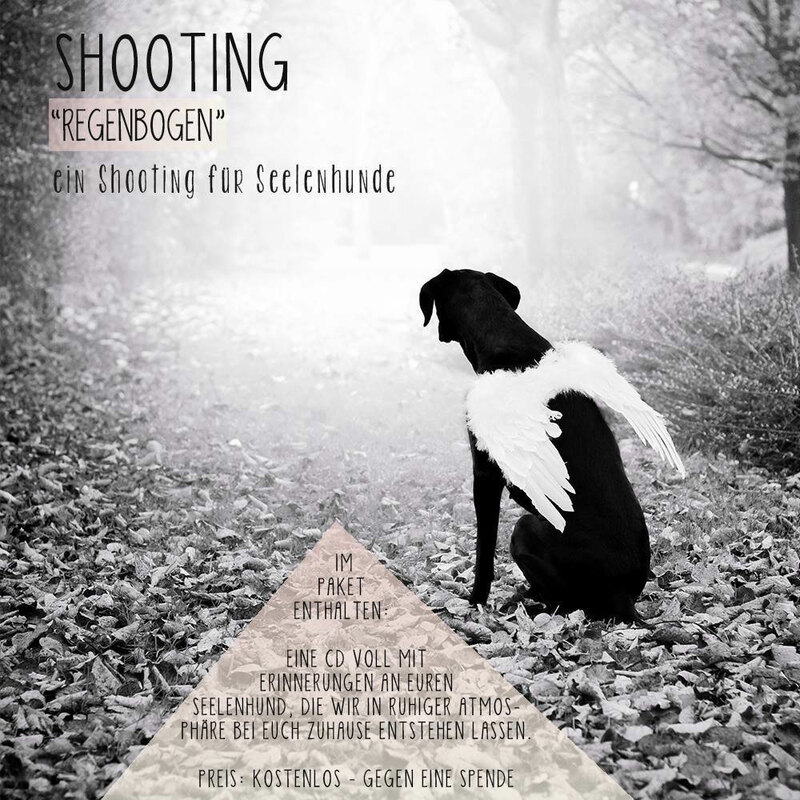 To book such a shooting in the Ludwigshafen/Mannheim/Heidelberg region, please contact me via e-mail, private message on my Facebook page, or just click the "contact" tab here on my website. I will get back to you as soon as possible to set a date and time for a meeting. In case you are not living close to the above mentioned cities but would still like to have your own rainbow shooting, please contact Julia Heise directly at her respective Facebook page. I am sure a photographer can be found for you too. Below you can see the original flyer of the initiative. That one was only meant for dogs though, whereas you can contact me for any pet.